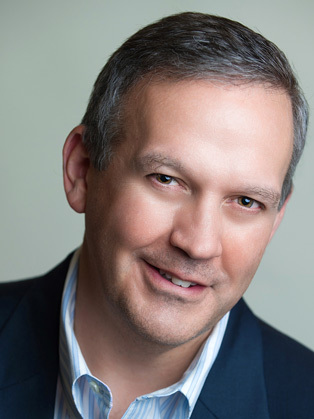 Jim Kerr serves as the global chair of N2Growth’s management consulting practices. He holds degrees from Bentley University and Rensselaer Polytechnic Institute. He has helped many Fortune 100 firms over the years and can claim such diverse organizations as The Home Depot, JP Morgan Chase, Mitsui Sumitomo, IBM and the U.S. Joint Chiefs of Staff as clients. His work has been featured in a variety of business magazines, including Fast Company, Forbes and BusinessWeek. It is his strong dedication to research, study and the cultivation of thought leadership that enables Jim to continue to deliver cutting-edge solutions to his clients. Born and raised outside of Boston, Massachusetts, USA. Jim was brought up in an extended, working-class family which placed a tremendous emphasis on hard work and scholarship. By having grandparents in the household while growing-up, he developed patience and a keen appreciation for the importance of listening and understanding differing points of view – traits that continue to come in handy in the work that he does today. Jim and his wife have a home near Hartford, Connecticut, USA and are very proud of their two grown children.